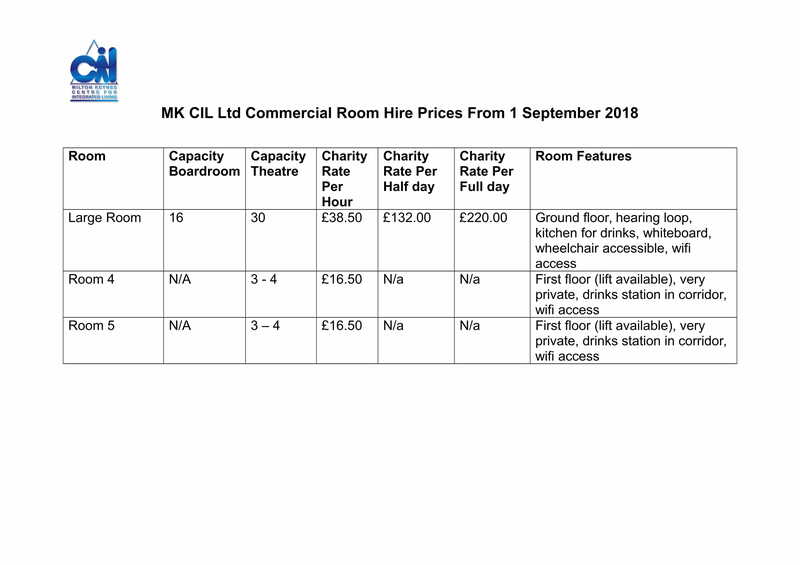 At MK CIL we have a selection of rooms available for hire at competitive rates. 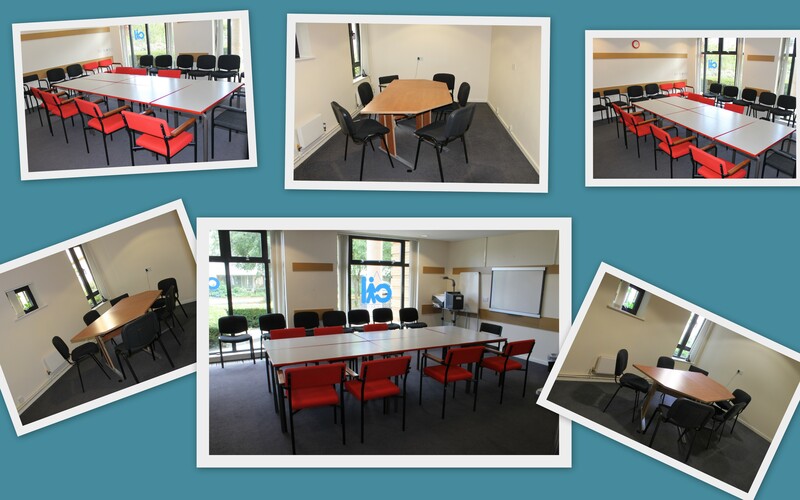 We can offer a Large Meeting Room suitable for wheelchair users with a built in hearing loop. 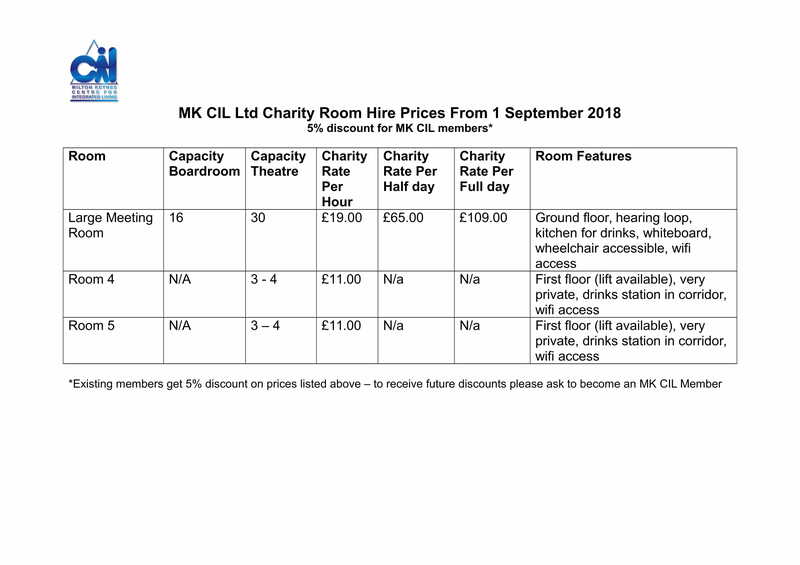 The room also has its own kitchen facilities with an urn, cups and water supplies. 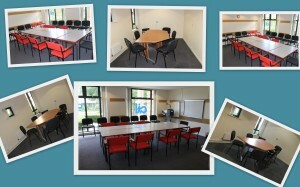 It is perfect venue for meetings, social gathering, drop-in activities and special event for all ages and disabilities. 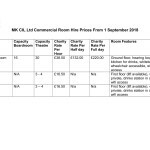 Other information that you would like to tell us at this time? 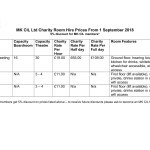 Your donations will help support our volunteer Information Officers to deliver advice & support, running costs, and vital pieces of equipment. MK CIL wishes everyone a Happy Easter! Independent Living – Welcome to the latest Independent Living news roundup. 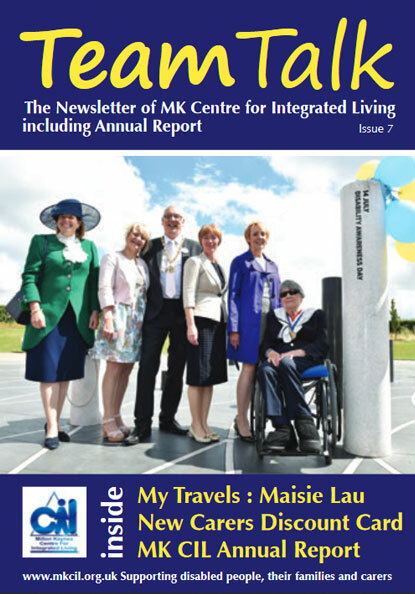 MK CIL Newsletter Team Talk is produced quarterly and contains useful information.